One of the major outcomes created by the financial crisis has undoubtedly been the marked rise in regulatory scrutiny, coupled with an increase in regulators taking action against firms falling short of the required standards. Many in the capital markets having turned to technology in a bid to help meet their obligations. But with compliance taking up an increasingly large portion of overall budgets, the capital markets community is now seeking greater returns from their investment in regulatory technology. 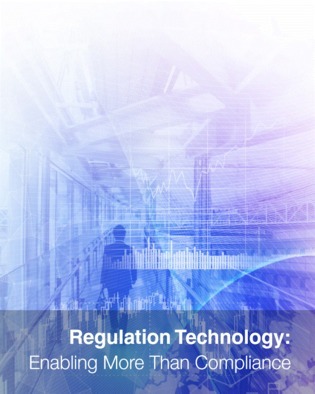 In this white paper, explore how regulation technology providers can meet changing customer demands and provide technology which not only aid compliance, but also enable technology innovation through the client’s broader business.